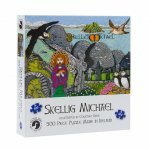 This 500 piece Skellig Michael jigsaw puzzle will keep you busy in the long winter nights. When the jigsaw puzzle is finished its size will be 50cm x 34cm (20 x 13.6 inch) and can be framed and used as a beautiful wall hanging showing Skellig Michael. Skellig Michael is the larger of the two Skellig Islands 11.6 kilometres west of the Iveragh Peninsula in County Kerry, Ireland sometimes known as the Great Skellig. 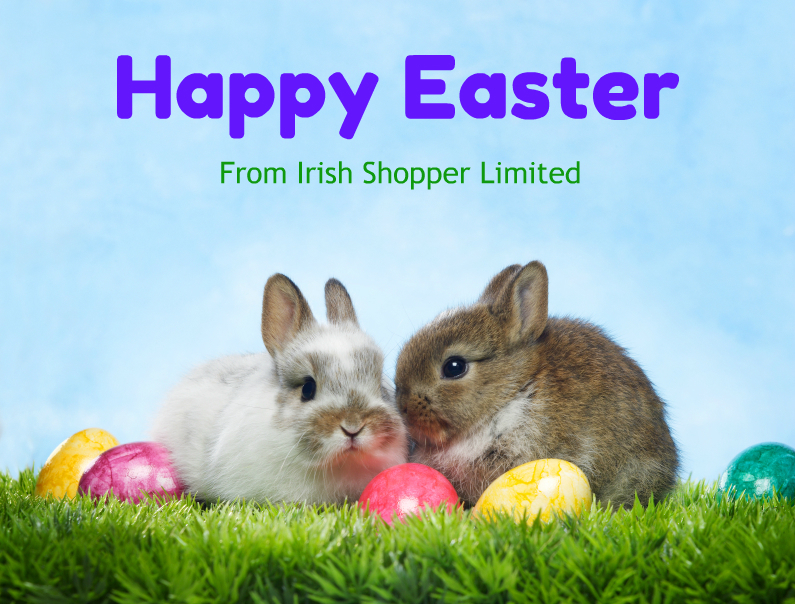 Places of interest are Skellig Lighthouse and St. Fionan's Monastry. The island of Skellig Michael towers 218 metres (714feet) above sea level. This Skellig Michael jigsaw puzzle will be packaged securely for posting.